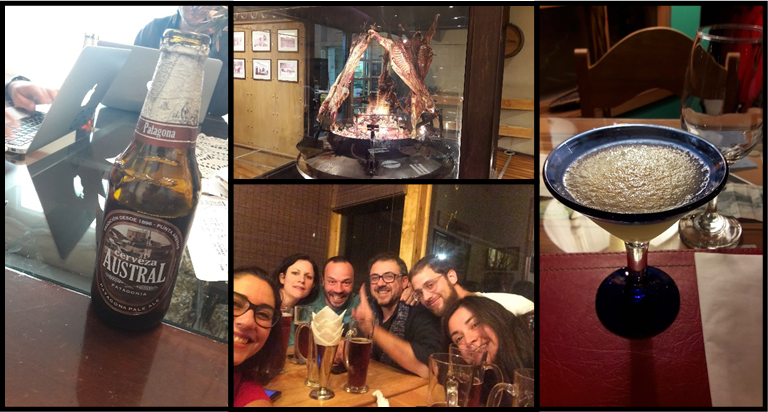 A new paper was published in MEPS by Antonio Agüera. the article focuses on the crown-of-thorns sea star. The paper is available in open access. In the framework of the marine biology field work organised by the lab, we will be publishing raw biodiversity data on a yearly basis on the Global Biodiversity Information Facility (GBIF). This dataset is the result of census exercises made by the participating students. 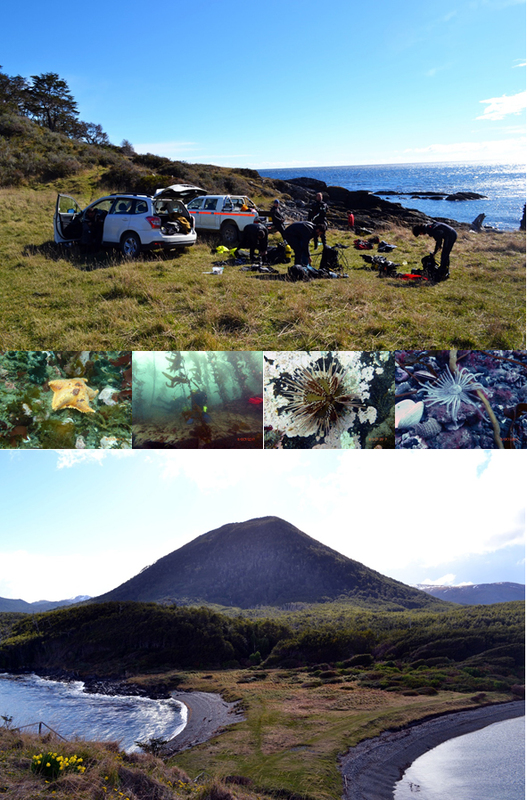 The data includes occurrence from the intertidal zone, taken on a yearly basis (by different batches of students), for which identifications are systematically checked by the supervisors. The field work focuses on transects chosen in the the Bay of Wimereux (Pas-de-Calais, France) which are oriented towards contrasted ecological gradients. You can find more about the dataset here. 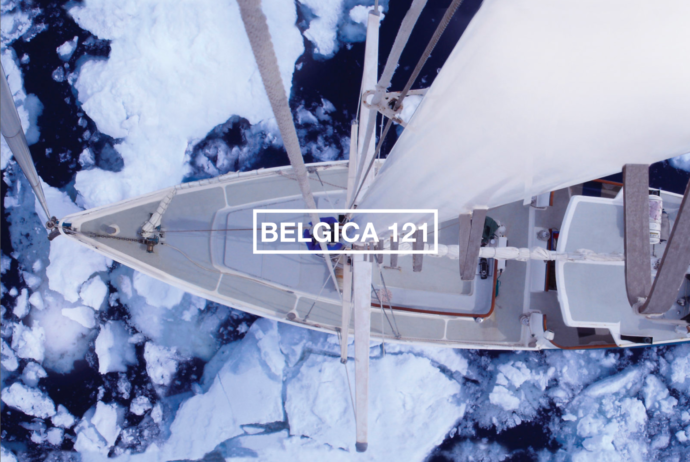 Launch of the Belgica 121 crowdfunding campaign! A new research work from vERSO and RECTO projects has just been published at PlosOne. 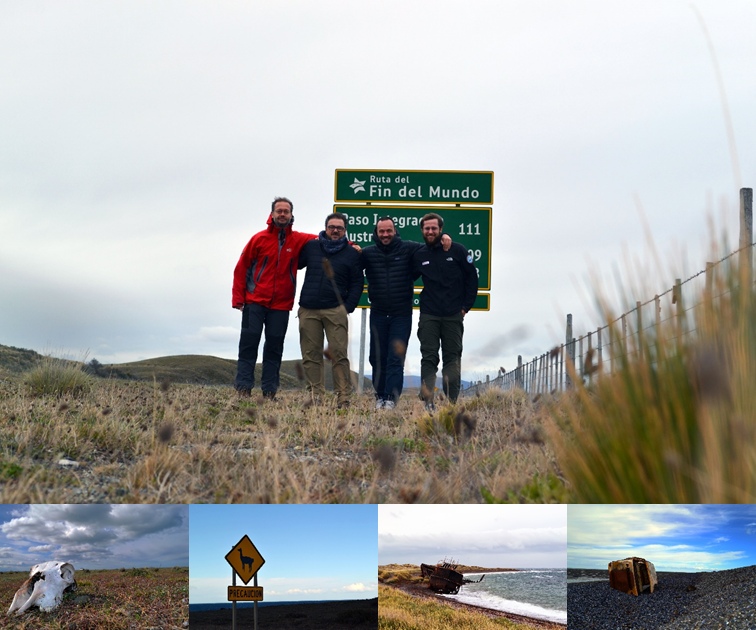 This work is part of the effort at BIOMAR (biomar.ulb.ac.be) to gain insight and understanding in the physiological performance of Antarctic invertebrates in a changing environment through the application of Dynamic Energy Budget theory and models (BIOMAR-DEB). This publication results from a collaboration with the Korean Polar Research Institute (KOPRI). Published in Open access, the full article can be read and downloaded from here. Antarctic marine organisms are adapted to an extreme environment, characterized by a very low but stable temperature and a strong seasonality in food availability arousing from variations in day length. Ocean organisms are particularly vulnerable to global climate change with some regions being impacted by temperature increase and changes in primary production. 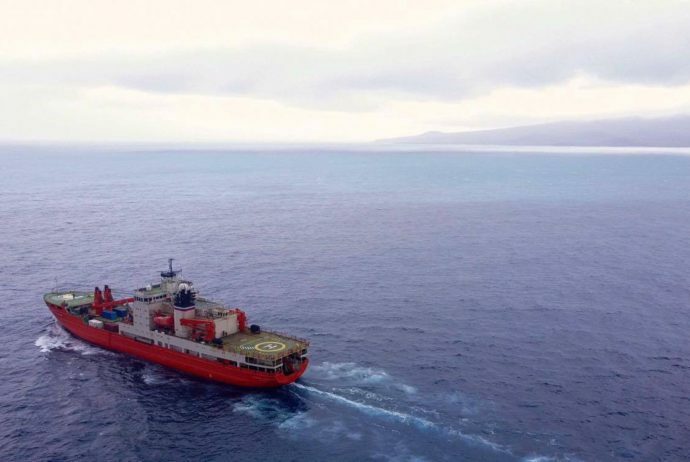 Climate change also affects the biotic components of marine ecosystems and has an impact on the distribution and seasonal physiology of Antarctic marine organisms. Knowledge on the impact of climate change in key species is highly important because their performance affects ecosystem functioning. 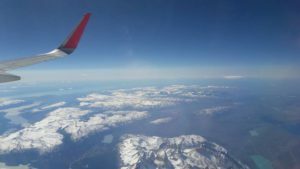 To predict the effects of climate change on marine ecosystems, a holistic understanding of the life history and physiology of Antarctic key species is urgently needed. DEB (Dynamic Energy Budget) theory captures the metabolic processes of an organism through its entire life cycle as a function of temperature and food availability. The DEB model is a tool that can be used to model lifetime feeding, growth, reproduction, and their responses to changes in biotic and abiotic conditions. In this study, we estimate the DEB model parameters for the bivalve Laternula elliptica using literature-extracted and field data. The DEB model we present here aims at better understanding the biology of L. elliptica and its levels of adaptation to its habitat with a special focus on food seasonality. The model parameters describe a metabolism specifically adapted to low temperatures, with a low maintenance cost and a high capacity to uptake and mobilise energy, providing this organism with a level of energetic performance matching that of related species from temperate regions. It was also found that L. elliptica has a large energy reserve that allows enduring long periods of starvation. Additionally, we applied DEB parameters to time-series data on biological traits (organism condition, gonad growth) to describe the effect of a varying environment in food and temperature on the organism condition and energy use. 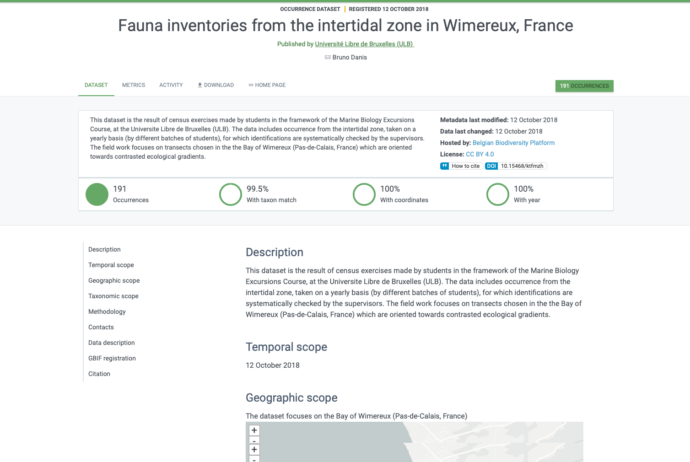 The DEB model developed here for L. elliptica allowed us to improve benchmark knowledge on the ecophysiology of this key species, providing new insights in the role of food availability and temperature on its life cycle and reproduction strategy. 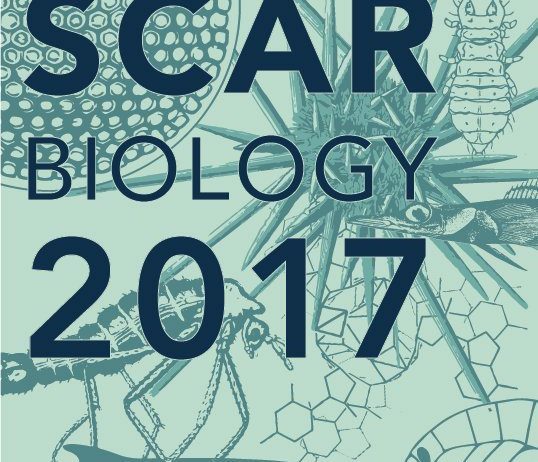 The Marine Biology Lab is making a significant contribution to the SCAR biology symposium, which is taking place in Leuven, Belgium between 10-14th of July 2017. 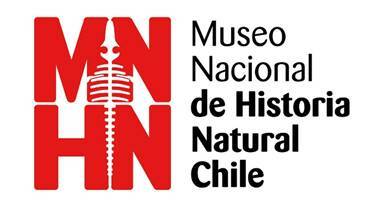 Bruno Danis is co-chairing the Local Organising Committee (LOC) with Anton Van de Putte (Royal Belgian Institute of Natural Sciences) and participates in the SCAR Expert Groups on Antarctic Biodiversity Informatics and Antarctic Birds and Marine Mammals, respectively as Chief Officer and member. 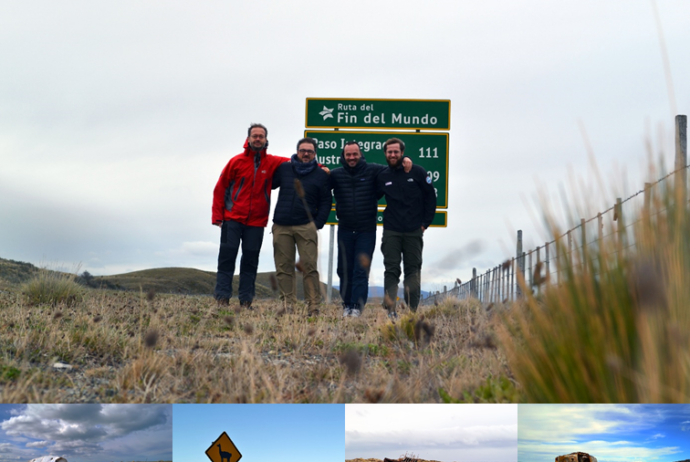 Bruno is also organising a side event on the Belgica120 expedition. Philippe Dubois and Chantal De Ridder are also members of the LOC. 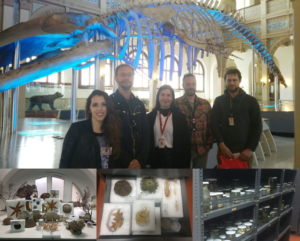 Sarah Di Giglio: Acid-base physiology of the Antarctic sea urchin Sterechinus neumayeri: differences according to environmental conditions? Charlène Guillaumot: Modelling species distribution: influences of temporal, spatial, and sampling heterogeneities in data-poor areas. An example from the Kerguelen Plateau. You can find the details about the programme on this eDoc. 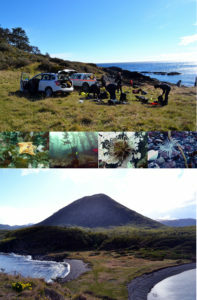 Reproductive strategy as a piece of the biogeographic puzzle: a case study using Antarctic sea stars (Echinodermata, Asteroidea), by Camille Moreau et al. 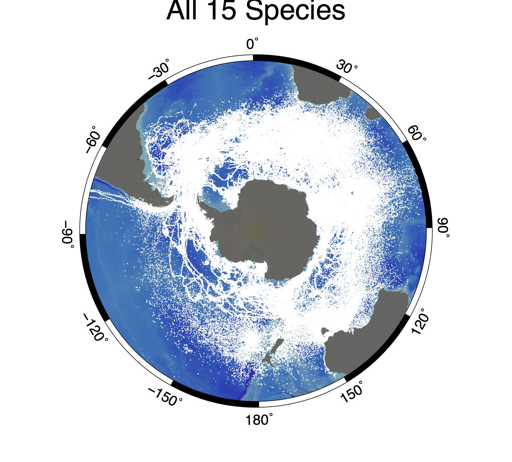 Aim: To describe and analyse asteroid biogeographic patterns in the Southern Ocean (SO) and test whether reproductive strategy (brooder versus broad- caster) can explain distribution patterns at the scale of the entire class. We hypothesize that brooding and broadcasting species display different biogeo- graphic patterns. 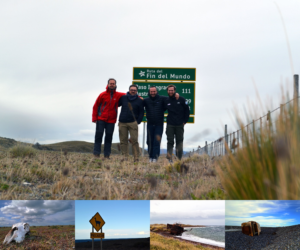 Location: Southern Ocean, south of 45 °S. 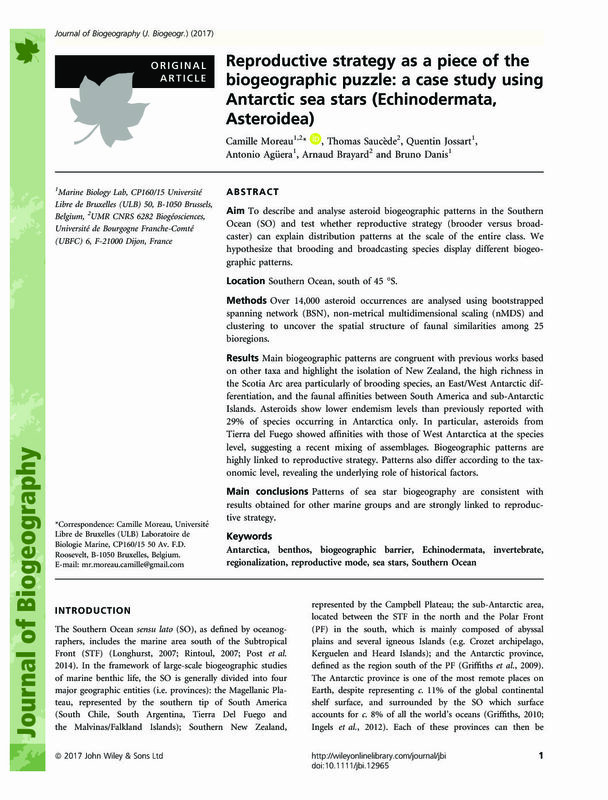 Methods: Over 14,000 asteroid occurrences are analysed using bootstrapped spanning network (BSN), non-metrical multidimensional scaling (nMDS) and clustering to uncover the spatial structure of faunal similarities among 25 bioregions. Results: Main biogeographic patterns are congruent with previous works based on other taxa and highlight the isolation of New Zealand, the high richness in the Scotia Arc area particularly of brooding species, an East/West Antarctic dif- ferentiation, and the faunal affinities between South America and sub-Antarctic Islands. Asteroids show lower endemism levels than previously reported with 29% of species occurring in Antarctica only. In particular, asteroids from Tierra del Fuego showed affinities with those of West Antarctica at the species level, suggesting a recent mixing of assemblages. Biogeographic patterns are highly linked to reproductive strategy. Patterns also differ according to the tax- onomic level, revealing the underlying role of historical factors. Main conclusions: Patterns of sea star biogeography are consistent with results obtained for other marine groups and are strongly linked to reproductive strategy.